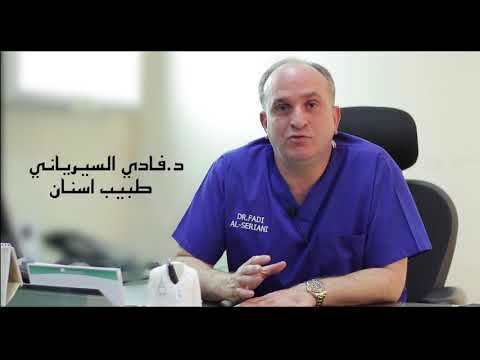 Bachelor of Dental Surgery (Aleppo University, Syria). AFS. AFSA. Specialty in Maxillo Facial Surgery (Lyon Medical Academy, France). Diploma in Application of Toxine Botolunique in Facial Region (Lyon, France). Member of French Society of Maxillo Facial Surgeons. 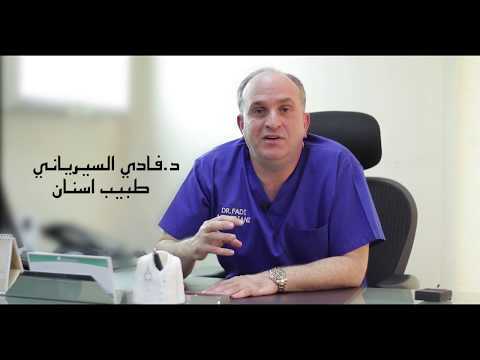 Member of Syrian Society of Oral and Maxillo Facial Surgeons. - Oral Prophylaxis With Fluoride Therapy .